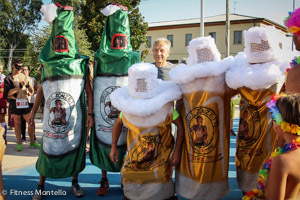 A Tutta Birra - Non-agonistic race walking, just for fun! Non-agonistic race walking, just for fun! 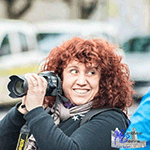 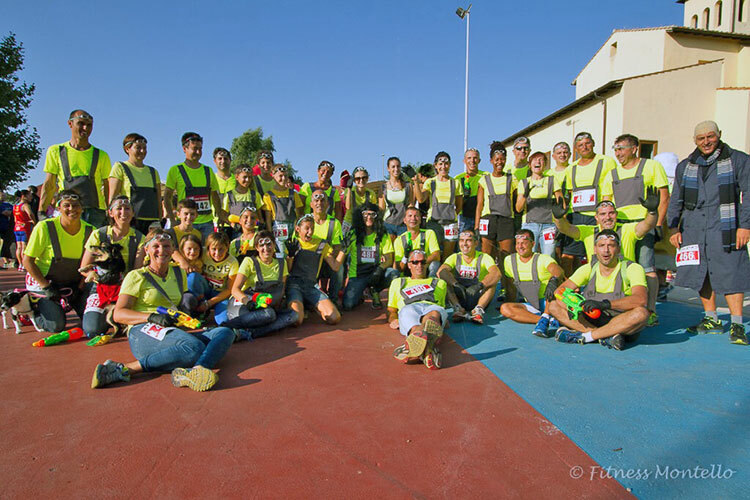 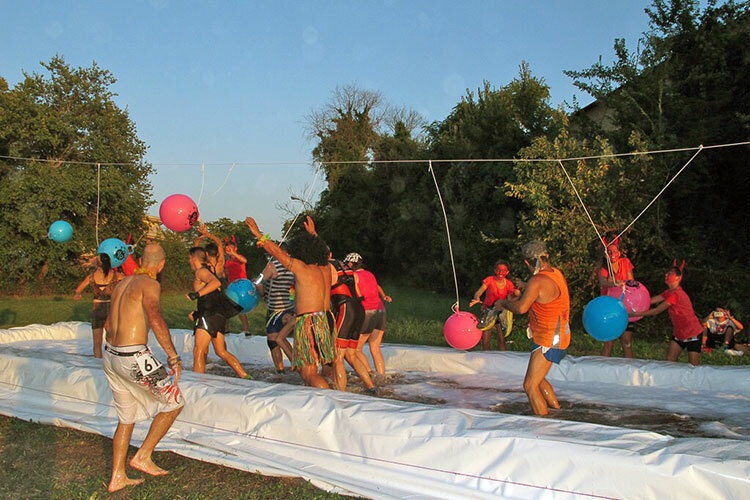 A Tutta Birra is a crazy race in which the only rule is to have fun! 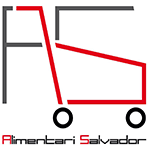 After the great success of the past editions, the craziest and funniest race-waling in the world. 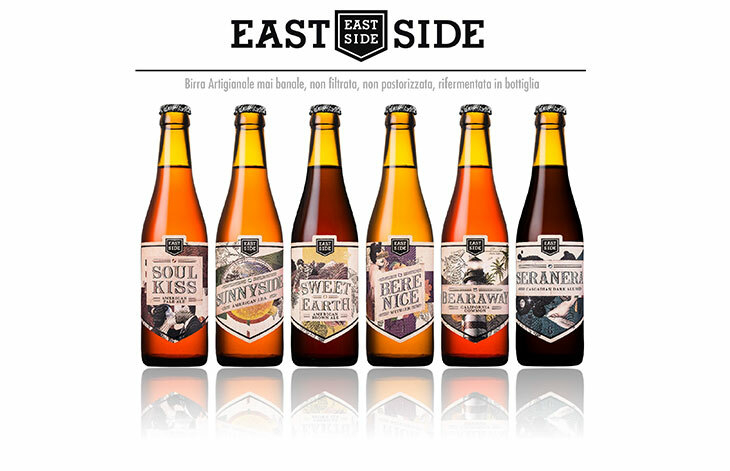 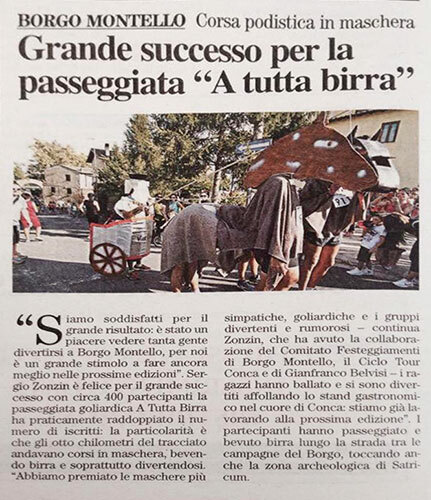 "A Tutta Birra" 21st August 2016 at 18.00 in Borgo Montello (LT). 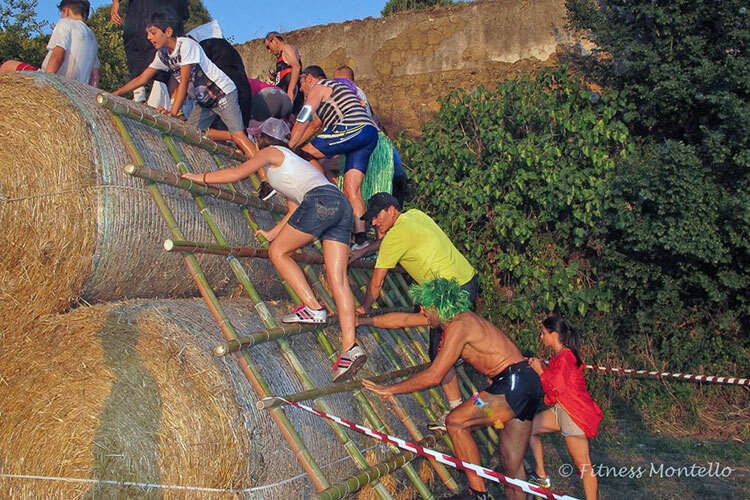 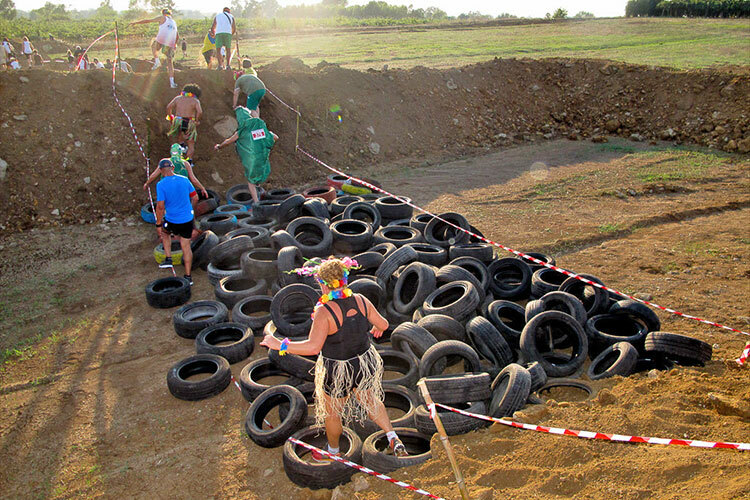 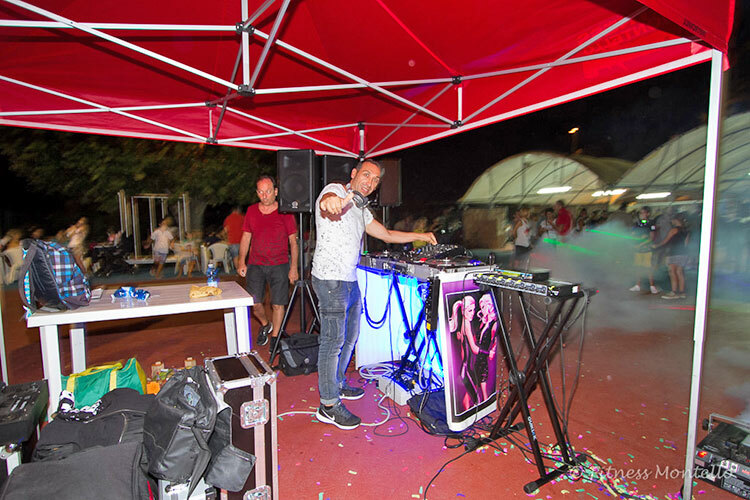 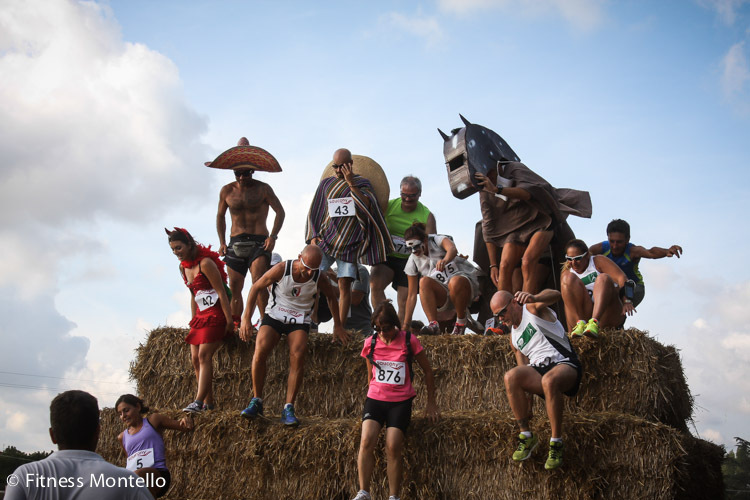 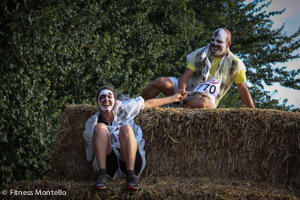 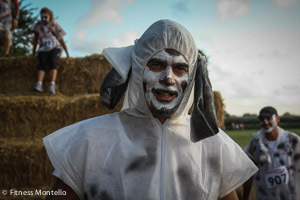 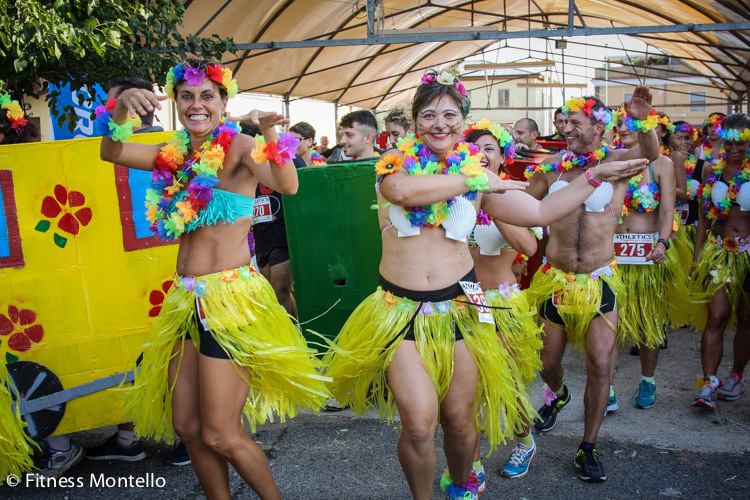 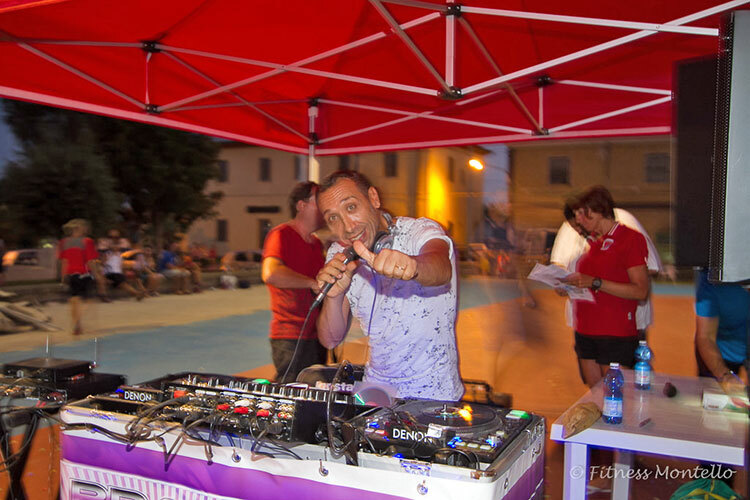 This is a non-agonistic event inspired by the "StrongmanRun", where men, women and youth and even your four-legged friends can gamble in the Pontine countryside for 7 Km. 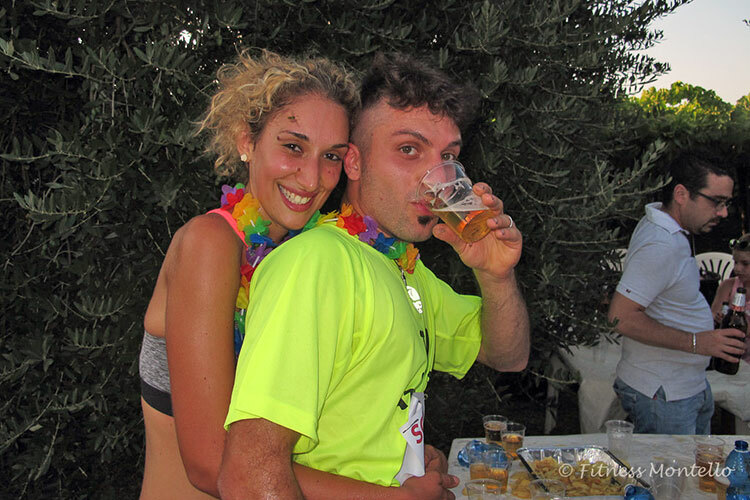 to enjoy a run or walk in the nature and a lot of beer! 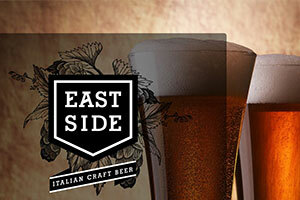 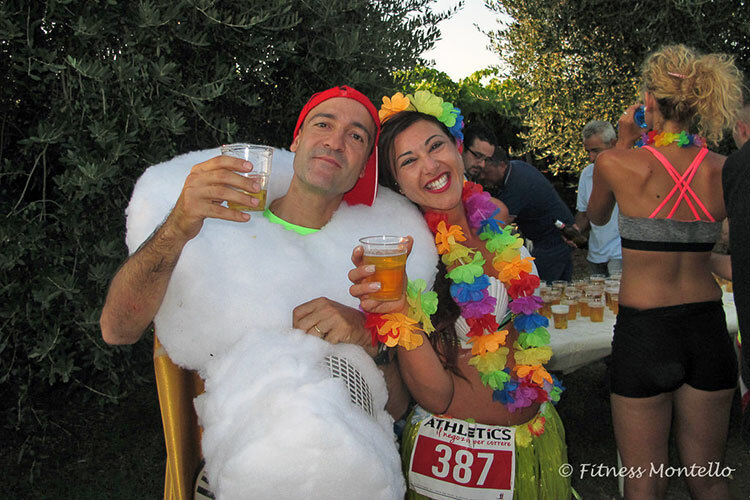 Once you get to the finish line, to pleasantly end the day, you’ll find more beer (of course! ), culinary stall e a lot of music. 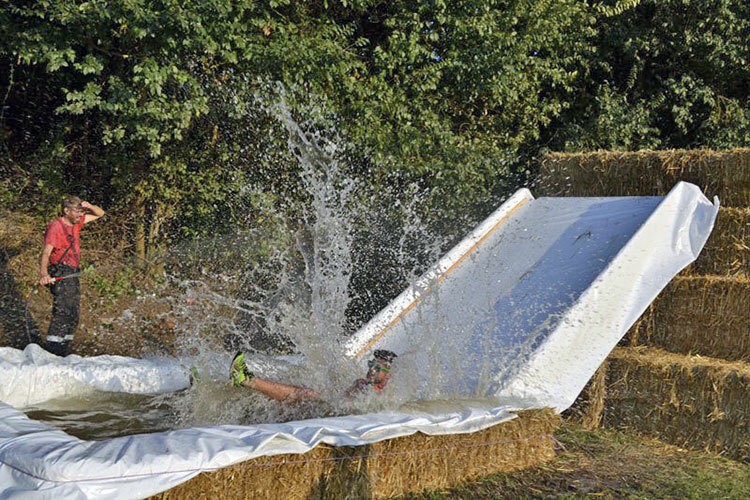 Guaranteed fun for your partners too! 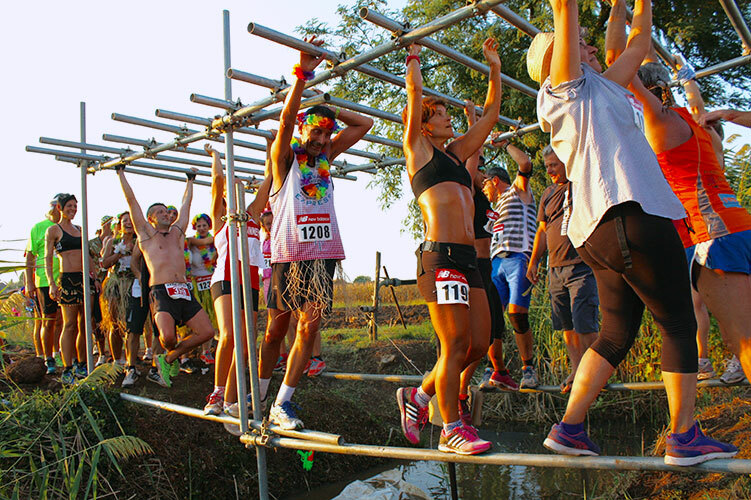 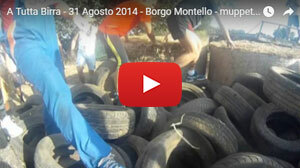 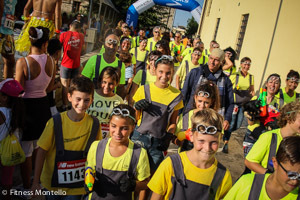 The route will be approximately 7km with obstacles, in the countryside of Borgo Montello. 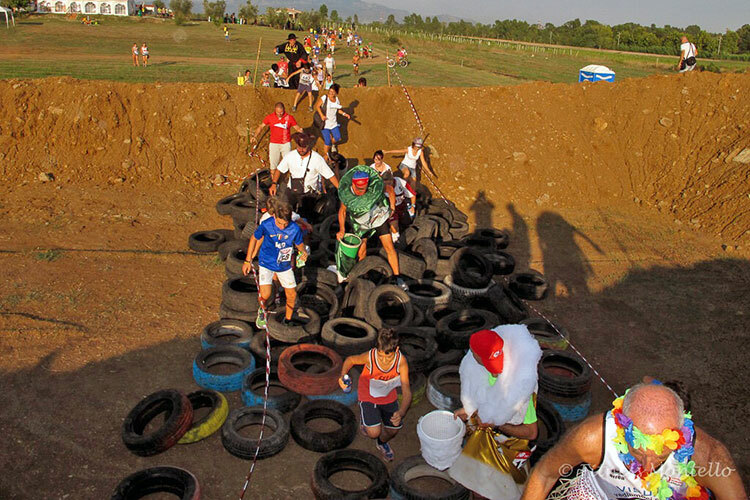 The courses and the obstacles are designed to be suitable for all, they have been planned just to make the race much more exciting, not more difficult! 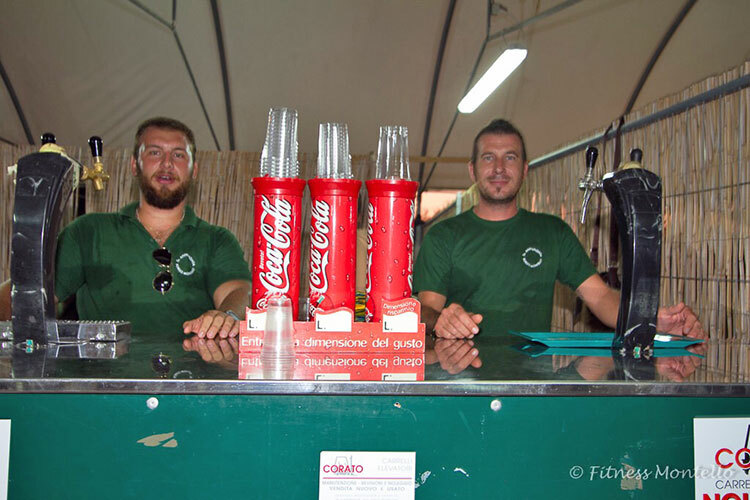 It is the drink that gives the name to the whole event. 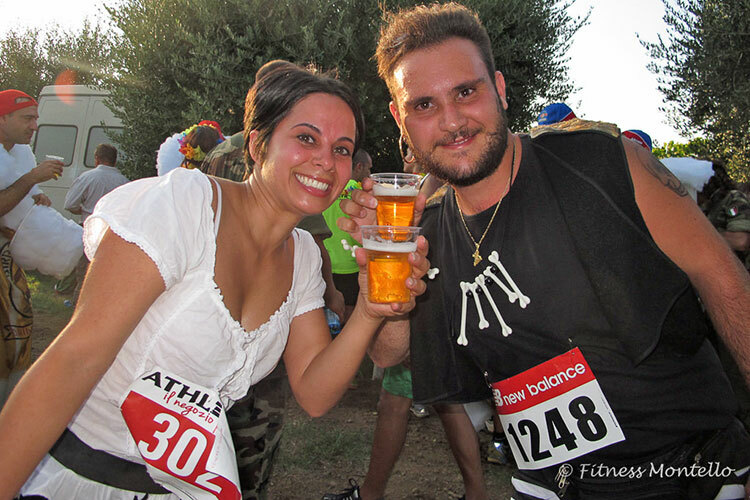 Beer will follow the runners during all the race: you will have 3 "drink areas" where you will have to have your beer. 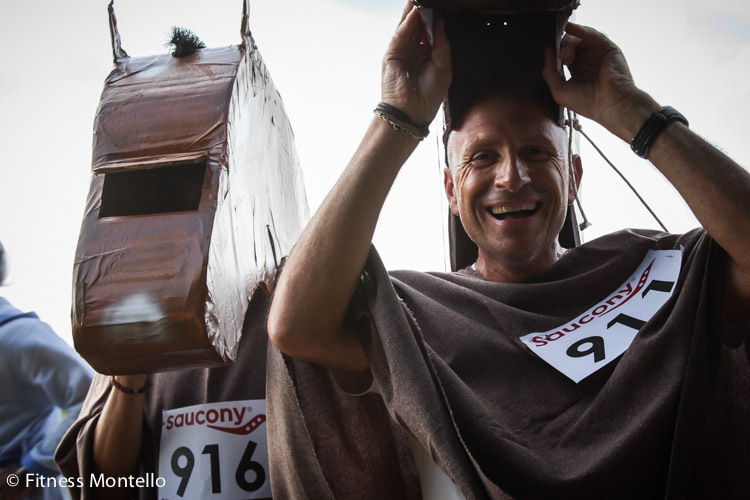 Individual and group masks will be awarded after the racing. 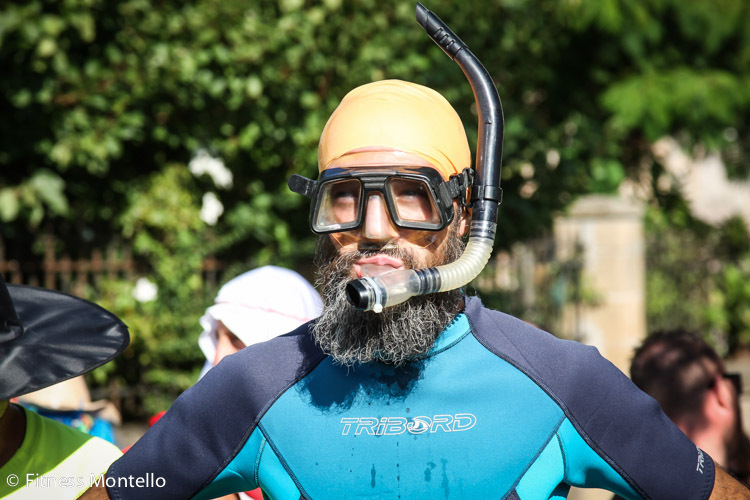 21st August 2016. 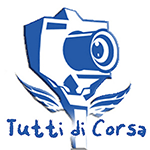 Start at 18.00. 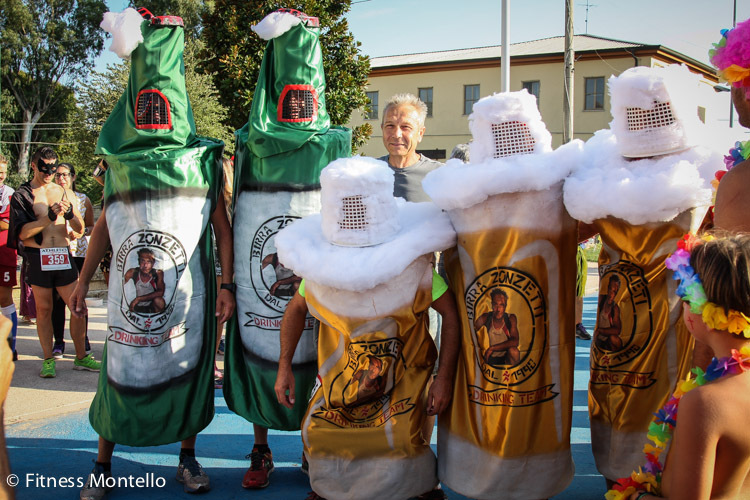 On the route you will find 3 drink areas where each participant have to drink half pint of beer (0.2 l), being observed by the judges. 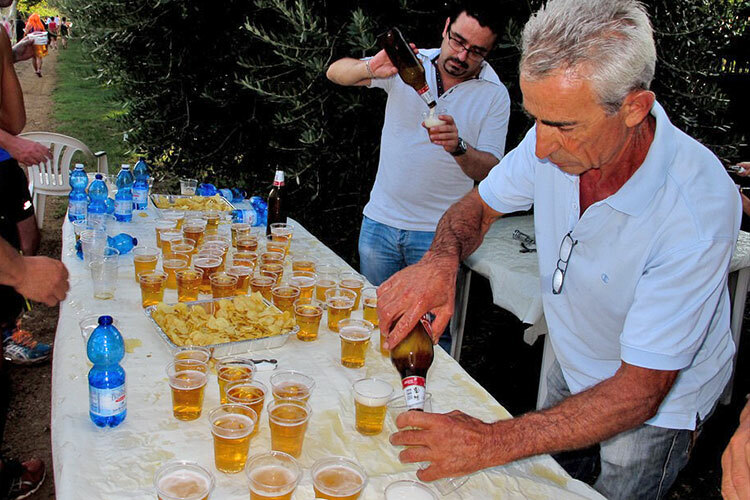 In order to be consider qualified each participant have to drink at least one beer. At each stop you will be giver of water as well. 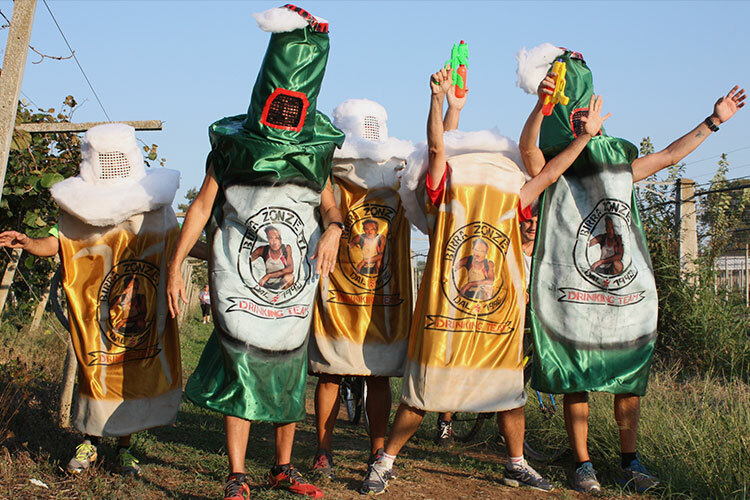 Only who will be wearing the racing bib will be able to have drinks. 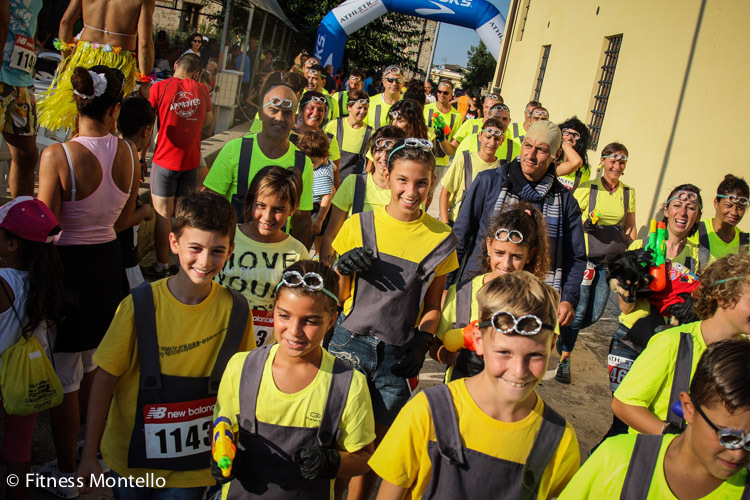 During the race, you will find signal, tips and hints and staff ready to help you. You are allowed to bring your four-legged friends (every breeding accepted) as long as you keep them on a leash when walking and running. 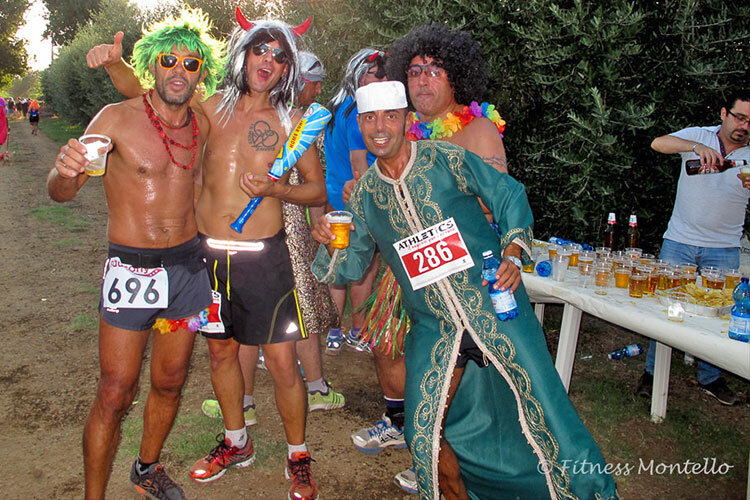 Dressing up is recommended, it will give you a time bonus of -2min from your final timing! 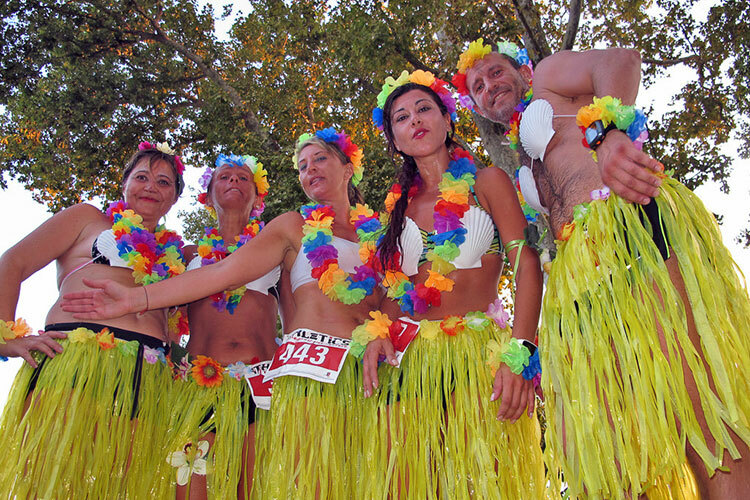 Toilettes and shower are available to be used during and after the race. 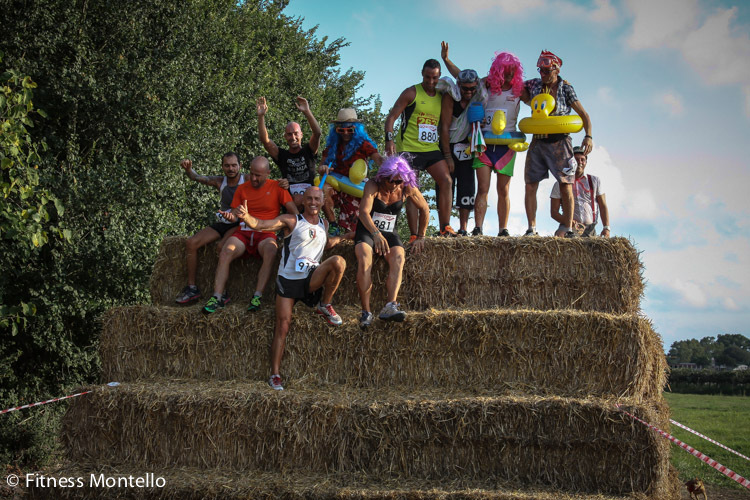 You can register on site until 30 minutes before the race starts, or you can pre-register until 17.00 of Friday 19th August 2016 by sending an email to centromontello@inwind.it , attaching your signed waiver of responsibility. 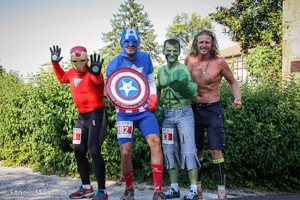 We suggest to pre-register since we have a limited number of racing bibs. 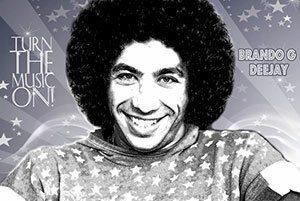 You will pay your subscription fee only once you get there. NO EXPENSES REFUND IS EXPECTED FOR THE ATHLETES. The racing bibs can be given to third party as long as you communicate it at the pick up. The time limit to finish the race is 2 hours. 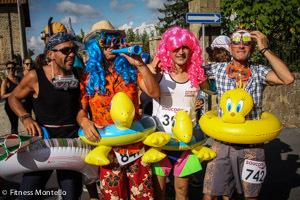 The event will be carried out with any condition of weather, without prejudice to the possibility of'organization to suspend the race for questions related to the security of the participants or public order. 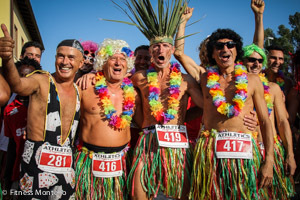 The'Organization reserves the right to cancel the event and to modify this regulation at any time for reasons which it considers appropriate for a better organization of the race. 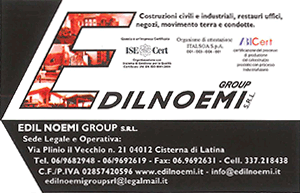 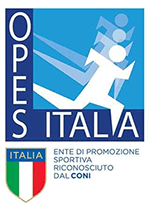 With Registration to "A TUTTA BIRRA" 2016, the athlete specifically authorizes'organization to resume with means television, cinema, photographic or other means,'image of myself in the course of his participation in the invitation to tender and confirm with the present statement said authorization, recognizing to'organization of "A TUTTA BIRRA" The broader right but not obligation to register it, play it, print, publish, projected and spread it, and still use it with every means currently known or that will be invented in the future, without time limits nor of any kind in the world and to surrender to a third party for the purposes of promotion and/or advertising. 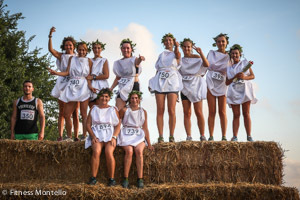 The athlete also declares that they have nothing to expect from' organization of "A TUTTA BIRRA" and/or assignees and/or dependants, and in general by anyone and exploits its image, being each pretension of'Athlete satisfied by'opportunity to take part to the sporting event. 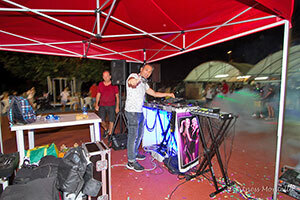 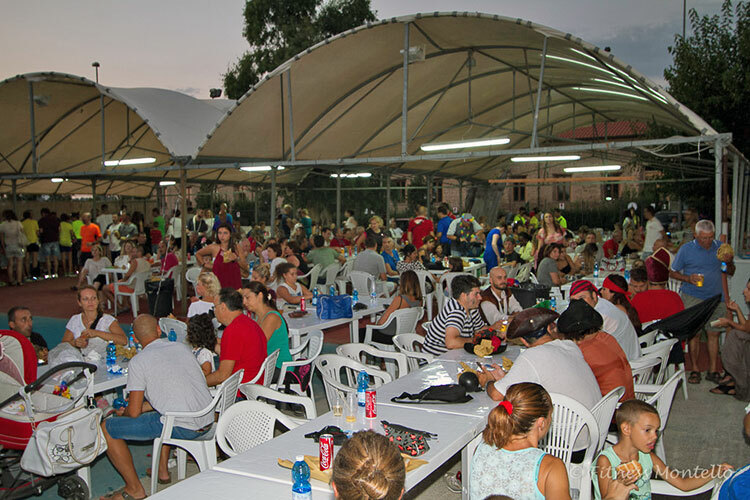 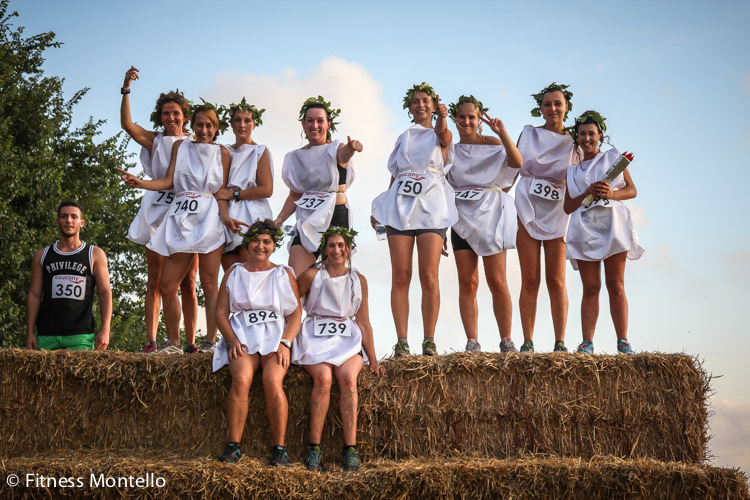 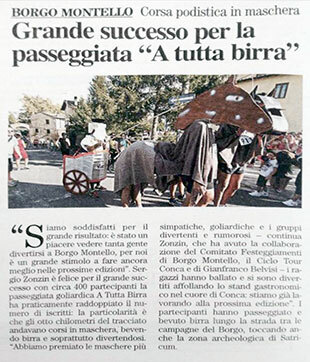 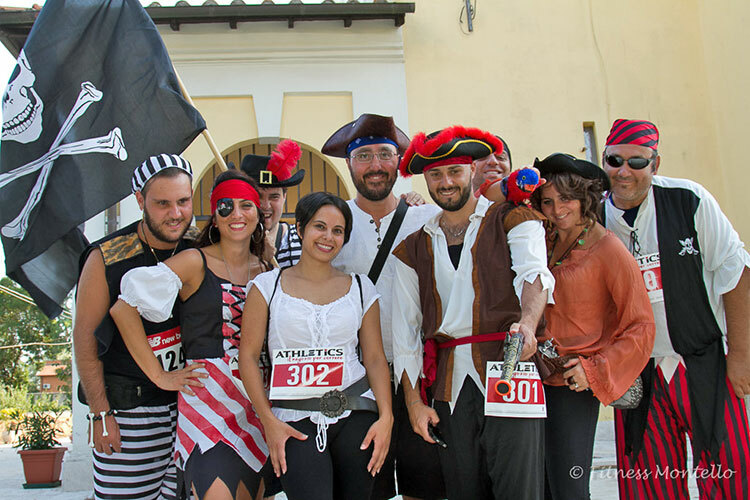 'A Tutta Birra' in Borgo Montello, reduobled the number of dressed-uo participants since last edition! 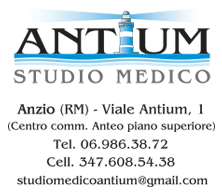 Accommodation in B&B: €20.00 per night pp (including breakfast). 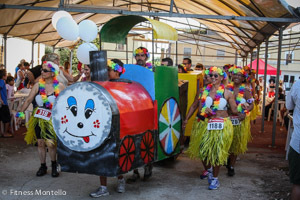 Shuttole bus service: €5.00pp - From the Train Station "Cisterna di Latina" to the B&B. €120 - From Rome Airports to the B&B (max 8 passengers per trip). 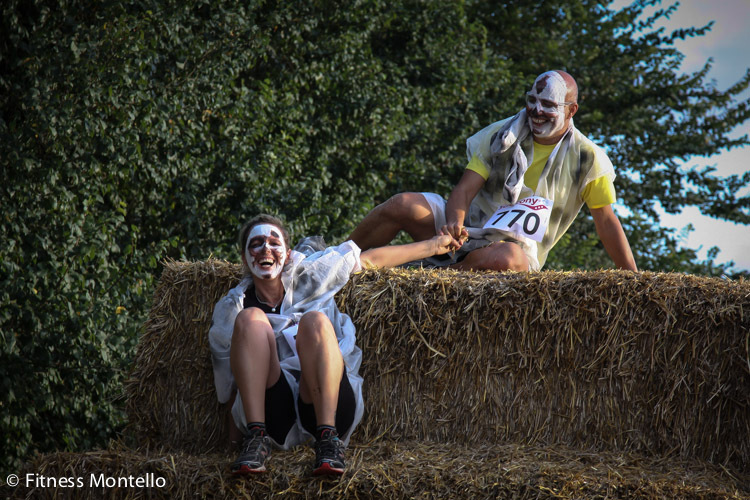 Payment on the day.